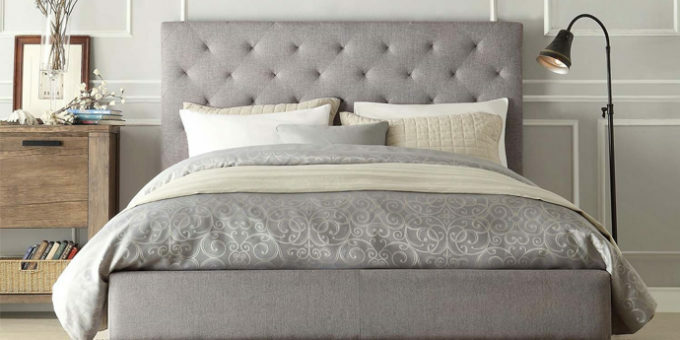 The Beds at Everest furniture factory are available in a wide range of fabrics, sizes and colours as well as the ability to provide clients with custom made designs. We not only produce all our beds in our factory in Al Quoz, Dubai but can also tailor the design to your needs and manufacture it quickly! All Beds can be customised. We are also able to supply our in house made to measure Mattresses in different comfort levels and also offer the mattresses in the standard international sizes. See below for our latest bed jobs we have undertaken. 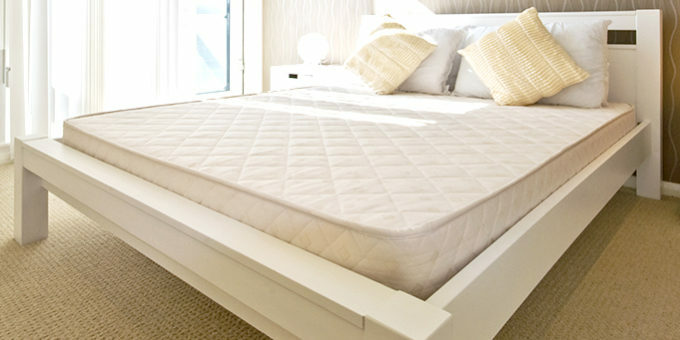 Contact our sales staff and we would be happy to provide you with a competitive bed price.